Lyndhurst Guest House? for best prices and special offers book direct online here. A simple, traditional B&B / Guest House Keswick. 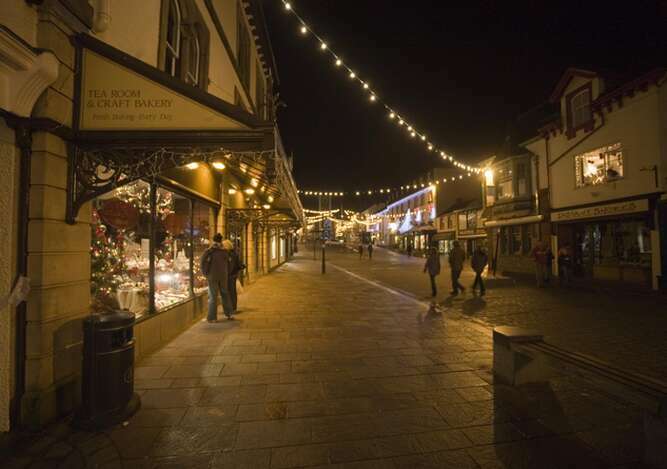 The Lyndhurst Guest House provides clean comfortable stylish accommodation along with a friendly atmosphere right in the heart of Keswick in the Lake District. 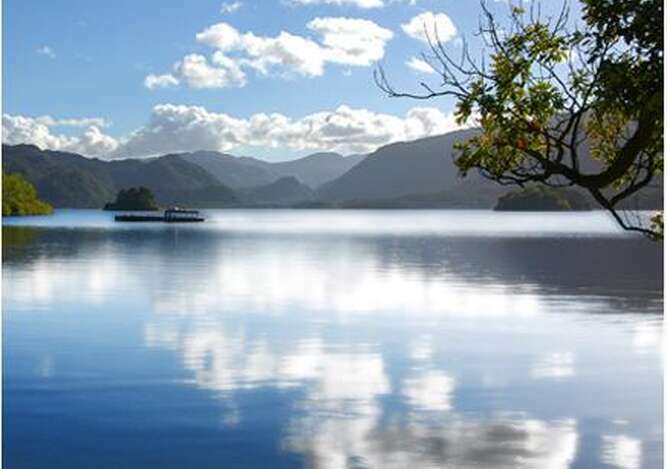 Located in the heart of Cumbria, the Lyndhurst Guest House offers high quality, value for money bed and breakfast accommodation in the Lake District. 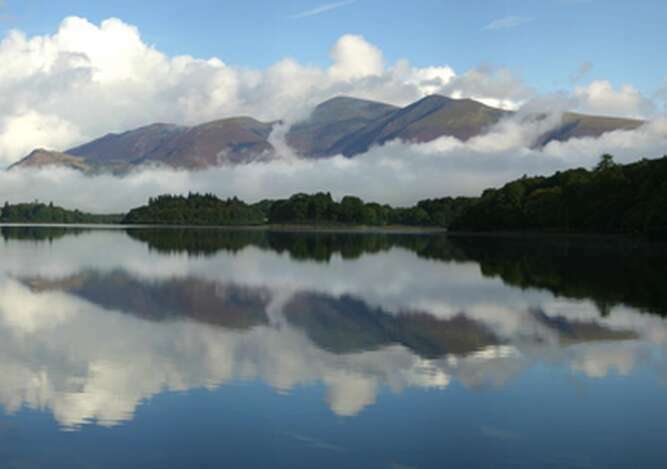 The Lyndhurst Guest House Keswick, Cumbria, is a great choice for Lake District accommodation. 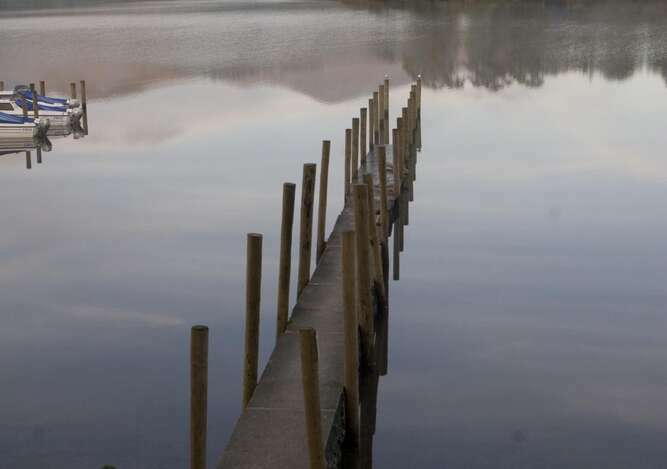 This Bed and Breakfast is ideally situated for those looking to enjoy a holiday in the Lake District, visiting the major English lakes. 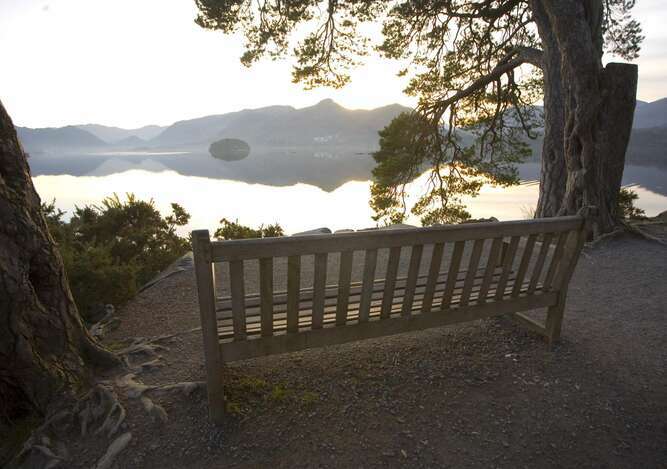 Our holiday accommodation is clean, relaxed and well suited to anyone looking for Hotel or B&B accommodation in Keswick or the wider Cumbria area. The Lyndhurst Guest House Keswick, Cumbria is renowned for the good value, attention to detail and relaxed atmosphere of its bed and breakfast accommodation, while the English Lakes are known throughout the world for their outstanding natural beauty, drawing many millions of visitors and holiday makers every year. 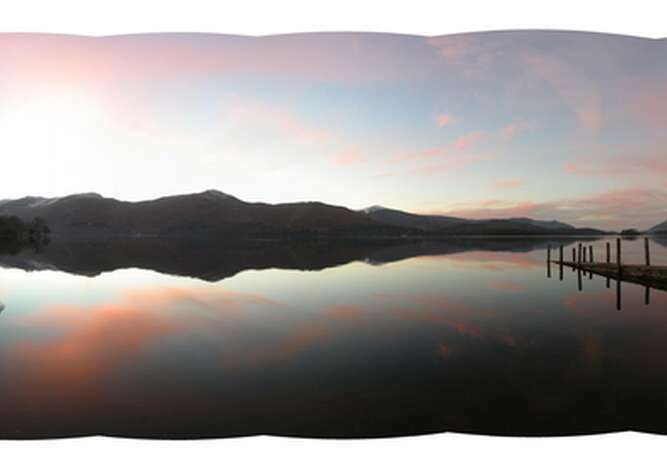 Together, the Lake District and the Lyndhurst Guest House Keswick Accommodation provide an ideal location for a refreshing holiday.